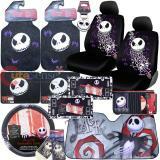 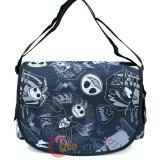 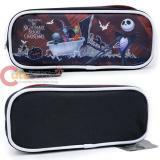 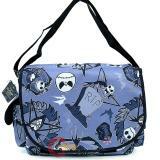 Nightmare Before Christma Jack Passport Bag , Body Shoulder Cross Bag 1 zippered pocket Adju..
Nightmare Before Christma Jackl Pencil Case Bag Zip Closure One Main Compartment Canvas wi..
Nightmare Before Christmas Bones Car Seat Covers Accessories Complete Set 2 Front Seat Cover ..
Nightmare Before Christmas Jack Bones Low Back two front Seat Covers Sold in Pair , comes with s..
Nightmare Before Christmas Jack Skellington All Over Print Retractable Umbrella Characters inclu..
Tim Burton's Nightmare Before Christmas Figurine Stamp 5pc Set PVC detailed figure size approx. 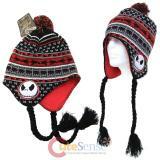 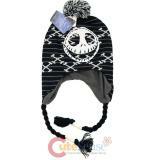 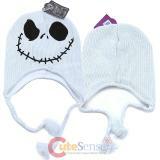 1..
Nightmare Before Christmas Smile Jack Face Knitted Laplander Hat / Beanie with Ear Flap Knitted..
Nightmare Before Christmas Large Jack Flat Bill Hat Detailed Embroidered Accents Snap Back O..
Disney The Nightmare Before Christmas Jack Knitted Peruvian Laplander Hat / Beanie with Ear Flap ..
Disney The Nightmare Before Christmas Jack Intarsia Cuff Pom Beanie ,Knitted Beanie Hat Knitted..
Nightmare Before Christmas Jack Felt Sanpback Bill Hat Trucker Flat Bill Cap Adjustable snap bac..
Nightmare Before Christmas Jack Skellington Journal Pillow Gift Set Included : 1. 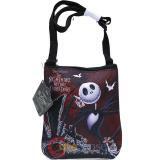 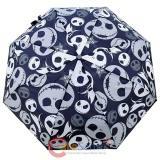 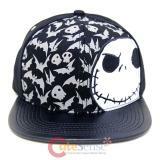 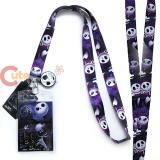 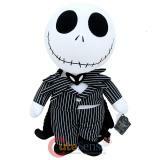 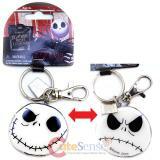 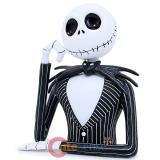 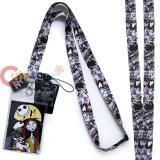 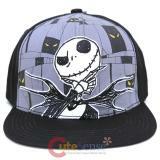 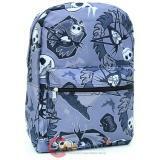 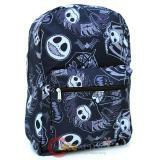 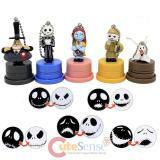 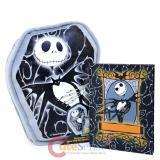 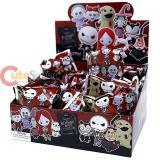 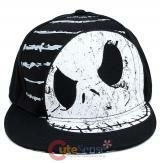 Tombstone sha..
Nightmare Before Christmas Jack Print All Over Large School Backpack Adjustable Straps for a Per..
Disney Nightmare Before Christmas All Over Printed Shoulder Messenger Bag Big main zip closure , ..
Disney The Nightmare Before Christmas Jack Face Knitted Lapland Hat / Beanie with Ear Flap Knitt..
Nightmare Before Christmas Jack Bust Figure Coin Bank Detailed 3D PVC figure Figure about..
Nightmare Before Christmas Large Jack Face Flat Bill Hat Detailed Embroidered Accents Snap B..
Nightmare Before Christmas Low Back Car Seat Covers Accessories Complete Set 2. 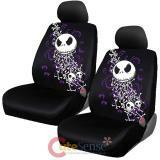 Front Seat Cover..